Exciting news: the U.S. Embassy in Lima, Peru is sponsoring a three-week "Soy Andina" film and dance Tour of Peru from March 22 to April 13. Did you know that U.S. Embassies around the world support cultural exchanges? Neither did I...until last year, when I read a blog about an American choreographer doing workshops in Peru sponsored by the Embassy. I fired up Google, found the contact for the Embassy, and began a dialogue. I thank the Public/Cultural Affairs Section for making this happen. 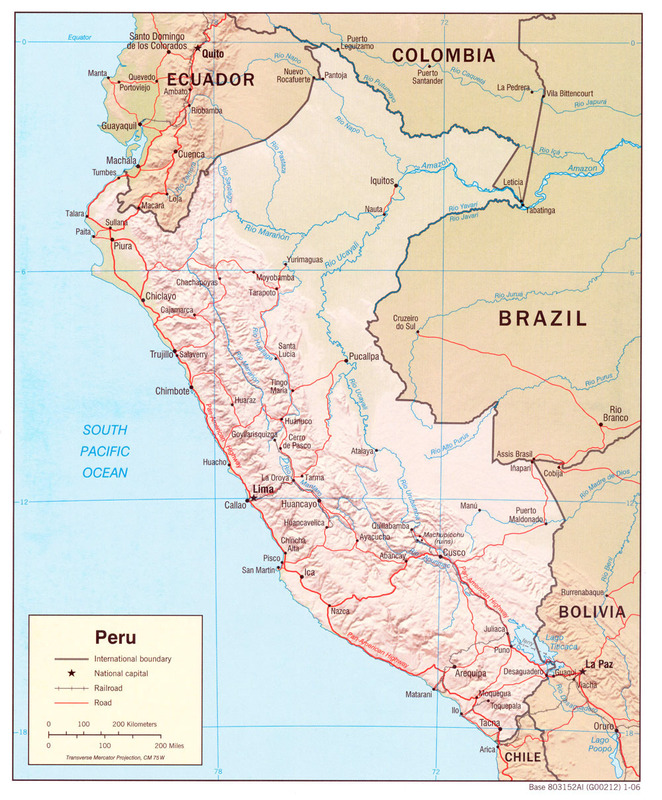 The Tour will be hosted by ICPNA in Lima and the affiliated BiNational Centers around the country (map here) − with additional support from Continental Airlines and our friends Rick Vecchio and Siduith Ferrer at Fertur Peru travel agency . I would like to know that is this about:"It’s Official: The 2007 Soy Andina Tour of Peru, sponsored by the U.S. Embassy”; What kind of Tour is it..Is everyone eligible to participate, I would like more information, Please!!!! The first trailer looks very interesting. So these are workshops that are going to be held throughout Peru and are open to the public? Is there a cost? Sounds awesome- I’m actually going to be in Lima around April 2-4 so would definitely love to check it out. Hi, Mitch! I take it you are in Perú by now? What is the BNC Miraflores? I would like to see the film and buy a DVD if possible! Did you see Enrica on the “El Comercio” with the presentation of her film? “Soy Andina” should get an interview like that one! Full page! Full photographs! Hey… it’s too bad that I missed out this info, otherwise I would have email it to my friends in Peru, but it’s still a good timing for the Lima and Cusco screenings. I will write something on my blog!